We're still probably 4 or 5 months away from an iPhone 5 launch but that hasn't stopped the annual tradition of... case leaks! 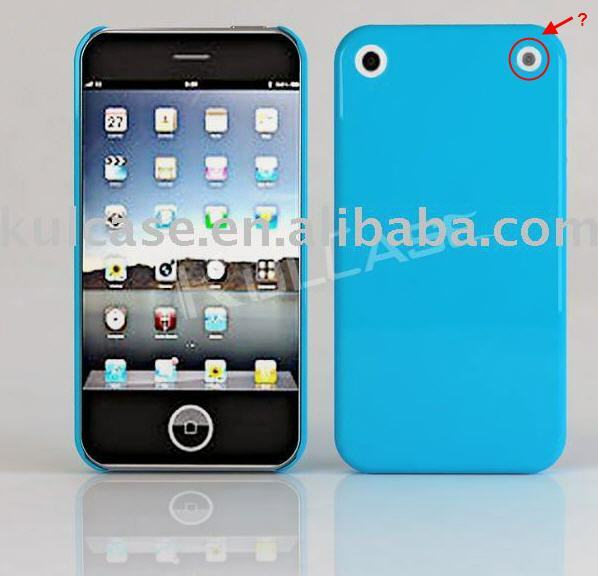 iPhones are produced in China, iPhone cases are produced in China, Apple won't reveal details of their next generation phones pre-launch, but if the factories get chummy and some information changes hands... Well, the workers might get prosecuted later, but the cases leak now. 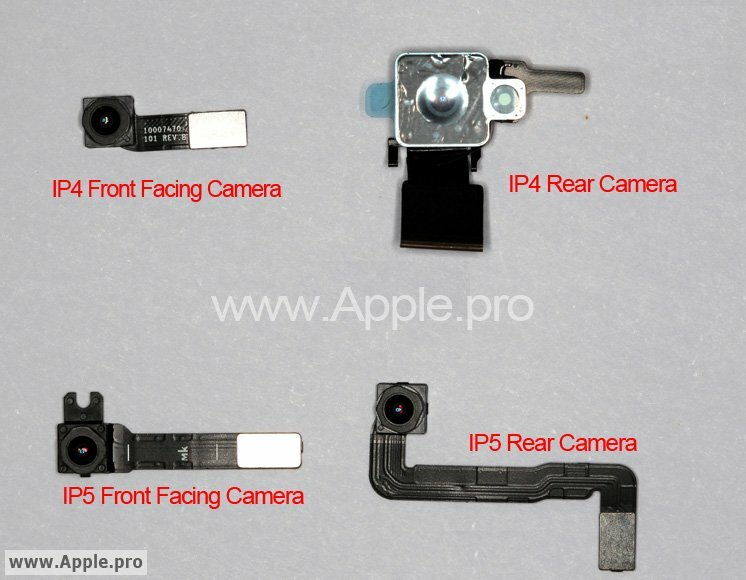 If this one is genuine -- and we never know until Apple shows the actual, final iPhone off on stage -- it seems to show the LED flash has been relocated from its iPhone 4 spot beside the camera to the opposite side of the back plate. What do you think, real, fake, or really fake? UPDATE 2: That's a distorted iPad screen shot used as a place holder. Nothing indicative of iOS 5 there.